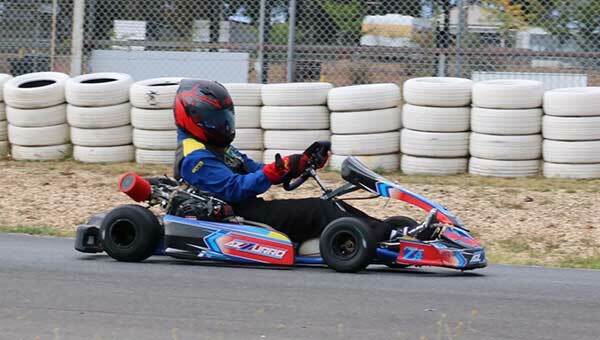 The Eastern Lions Kart Club ran the new 4SS class at the February club day, and will be running it again next weekend. 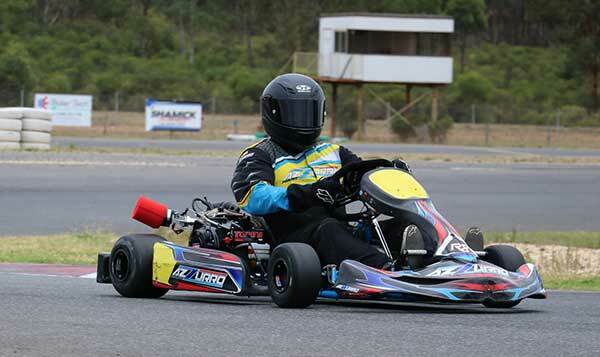 Five competitors took to the Puckapunyal track, Amanda Branson coming out with the overall win for the day. 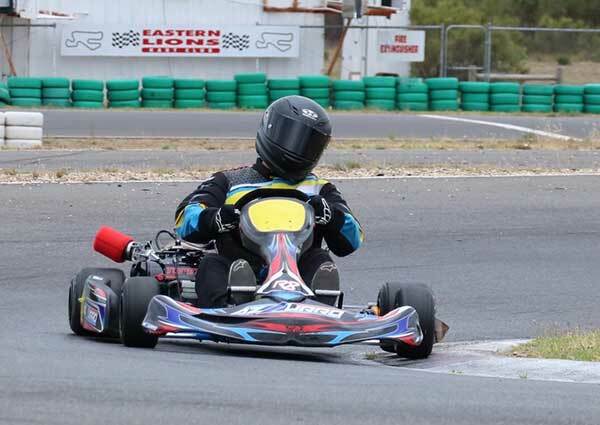 Ringwood Kart Centre’s Ian Branson has been behind the push for 4SS at ELKC, telling KartSportNews he’s a big advocate for the category. 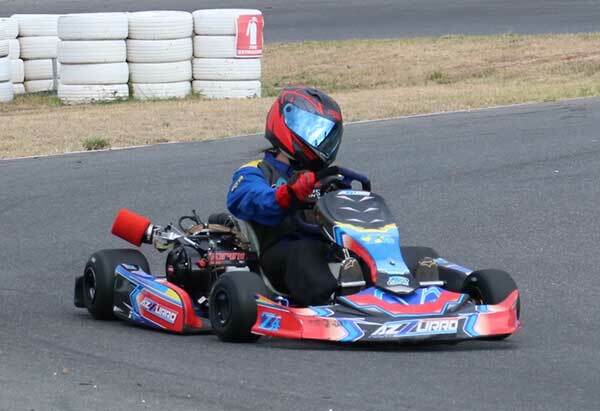 RKC fitted Torini engines to a number of second hand Azzurro chassis for the meeting. ELKC plan to run the 4SS class at all its club race days for 2018. The next one is March 18. “We had five at the first club day and from talking to people I reckon we could have an additional five at the next round” Branson added. Whether you are a member or a non-member of the ELKC, Ian Branson of RKC can get you sorted – phone 0419 882 132.